PRIVATE PARTIES where you get the whole skating rink to yourself. 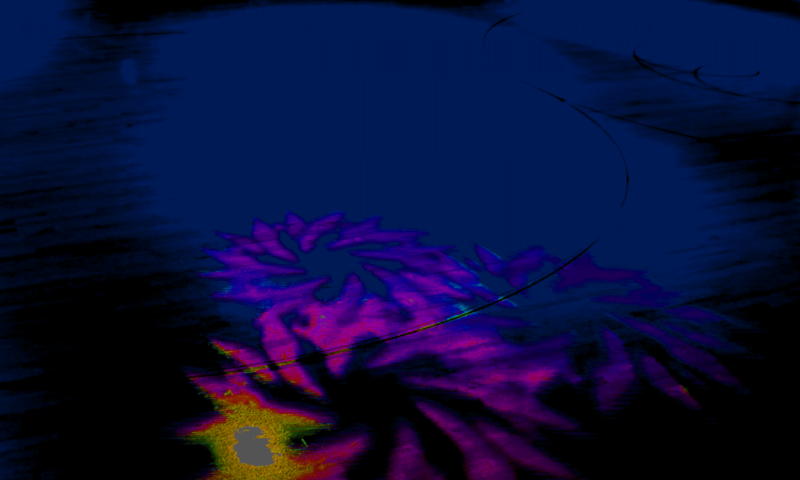 Private parties are scheduled when no public skating session or event is scheduled. There are two types of private parties, a SEMI-PRIVATE or an EXCLUSIVE PRIVATE. 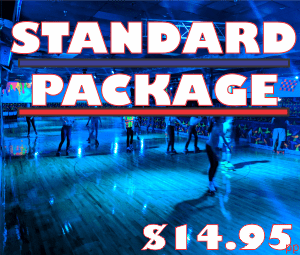 Private parties are for those who want the ultimate roller skating party that includes privacy with an intimate skating experience. Additionally, you control who is allowed in the building with your guests. 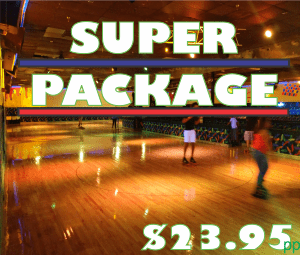 A SEMI-PRIVATE party option allows you to privately rent the skating facility, but also allows another private party or group to book at the same time as yours. This is a great option for those who want a private skating experience with a cost saving advantage of sharing the facility. Rental Fee: $495.00 for 2 hours + $6.00 per person. Food Packages are Additional, start at $5.00 per person. Rental Fee: $695.00 for 2 hours + $6.00 per person. Food Packages are additional and start at $5.00 per person. Give us a call at 305-270-9FUN (9386). We can check the availability of your desired date and help you with your booking. As you may know, we do not allow any outside food or drinks in the facility. However, in coordination with a successfully booked and confirmed private party we do allow you to bring your own birthday cake. Our regular office hours are from 10:00 am – 5:00 pm Monday – Friday. If you call outside our regular office hours, we do experience high call volumes and your patience is appreciated. We look forward to your next event and will do our very best to give your family a wheely fun experience.